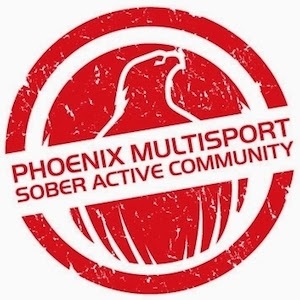 Based in Colorado, USA, Phoenix Multisport fosters a supportive, physically active community for individuals who are recovering from alcohol and substance abuse and those who choose to live a sober life. Through pursuits such as climbing, hiking, running, strength training, yoga, road/mountain biking, socials and other activities, we seek to help our members develop and maintain the emotional strength they need to stay sober. 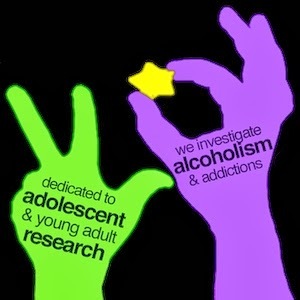 The Helping Others Research Project provides scientific information, education, and personal experiences on the role of service in addiction recovery. If you are in recovery, you'll find resources that support living clean. If you are a professional, you'll find empirical research into the link between helping others and positive effects on the helper. Justin Drew Bieber (1994-) is a Canadian pop singer, musician, and performer. Does Justin Bieber need an intervention? Pilot asks Bieber to stop smoking pot during flight. Read more about Justin Bieber. Visit Justin Bieber official Website. Photo of Philip Seymour Hoffman. 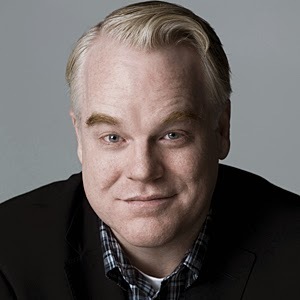 Philip Seymour Hoffman (1967-2014), American actor, died of heroin overdose on February 2, 2014. For Some in AA and other addiction recovery groups, the death of Philip Seymour Hoffman hits home. Philip Seymour Hoffman was found dead in his NY apartment. Actor received treatment for drug abuse in 2013. Talked candidly about addiction and recovery in 2006 interview. Read more about Philip Seymour Hoffman. Owning Mahowny (2003) film based on true story about a gambling addict and addiction, starring Philip Seymour Hoffman, directed by Richard Kwietniowski. Read more about Owning Mahowny.